Guatemalan Genes: I AM BACK. TODO BIEN GRACIAS A DIOS! I AM BACK. TODO BIEN GRACIAS A DIOS! I have been out enjoying summer with the family.... hikes, pool, fireworks, etc. Also like we say in Guatemala "GRACIAS A DIOS" (and I mean it) work is going well and we have been busy. I am posting today new letters of the alphabet and have many post on the works. Thank you for commenting on past posts during this last week, I owe a couple of answers to some questions you sent, I will get to them! 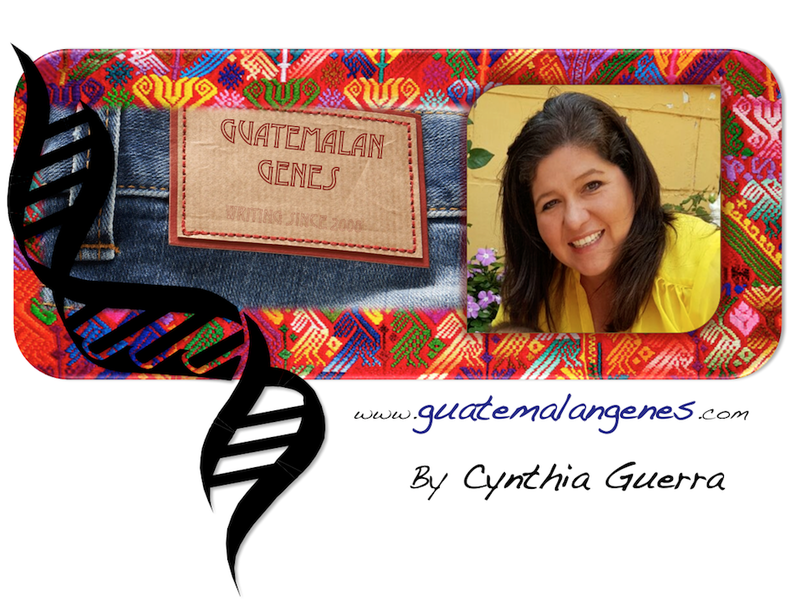 Thank you again for all your kind words about the blog and Guatemala! Como estas? Bien, Gracias a Dios. How are you? Well, Gracias a Dios. Que tal los ninos? Pues, Gracias a Dios bien. How are the kids? Gracias a Dios, well. A donde se van de vacaciones? Nos fue bien en el trabajo asi que Gracias a Dios nos vamos a Disney. Where are you going on vacation? We did well at work so Gracias a Dios we will managed to go to Disney. - Como estas? -Bien -Que bueno, Gracias a Dios! -How are you? -Well -Good, Gracias a Dios!